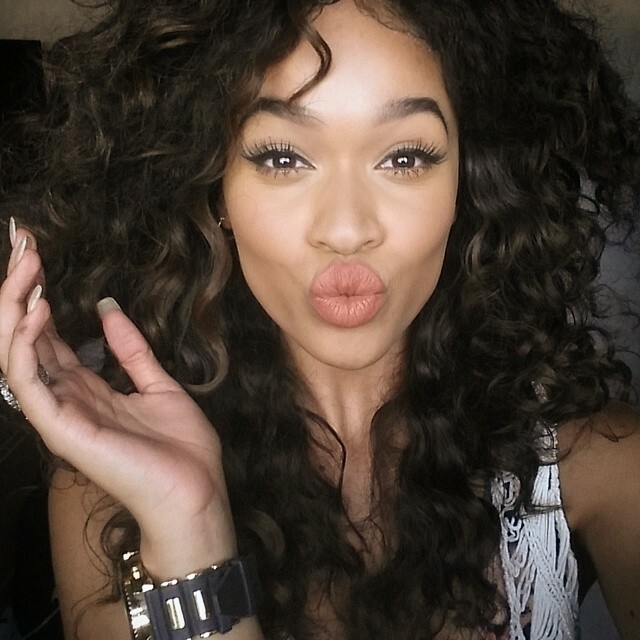 British singer/songwriter Tamera Foster has drafted Chelcee Grimes and Future Cut for her upcoming debut album. Chelcee Grimes is responsible for co-writing Tori Kelly’s “Generation” [Capitol Records], Kylie Minogue’s “Million Miles” [Parlophone Records] and The Saturdays’ “Walking Through the Desert” [Polydor Records]. Meanwhile, Darren Lewis and Tunde Babalola of Future Cut are known for producing hit singles “Please Don’t Let Me Go” by Olly Murs [Epic Records] and “Black Heart” by Stooshe [Warner Bros. Records]. Foster is expected to release her debut album later this year via Simon Cowell’s label Syco Music in partnership with Sony Music Entertainment. The still-untitled project will yield further contributions from Mr. Hudson (Rebecca Ferguson, Kanye West), Janee Bennett (Jess Glynne, Melissa Steel) and Al-Hakam “Komi” El-Kaubaisy (Conor Maynard, Sam Smith). Watch Tamera Foster’s rendition of Shontelle’s “Impossible” below. Stooshe have confirmed the official tracking and songwriting credits for their upcoming debut album, “London with the Lights On,” which is due on May 27 via Warner Music Group / Future Cut Recordings / Warner Bros. Records. The highly-anticipated project – previously entitled “Swings and Roundabouts” – was executively produced by Darren Lewis and Tunde Babalola of British songwriting and production duo Future Cut, whose credits include artists such as Lily Rose Cooper [Parlophone Records], Melanie Fiona [Republic Records], Pixie Lott [Mercury Records] and Nicole Scherzinger [Interscope Records]. In addition to lead singles “Black Heart” and “Slip,” the project will boast songwriting contributions from Joanna “Jo” Perry, Mo Brandis, Andrea Martin, Inara George, Ed Drewett, Shaznay Lewis, Lindy Robbins and Chris Braide. “Slip” – (Joanna “Jo” Perry, Mo Brandis, Darren Lewis, Tunde Babalola). “Love Me (featuring Travie McCoy)” – (Joanna “Jo” Perry, Karis Anderson, Alexandra Buggs, Darren Lewis, Tunde Babalola). “Black Heart” – (Joanna “Jo” Perry, Shaznay Lewis, Darren Lewis, Tunde Babalola). “Jimmy” – (Jonanna “Jo” Perry, Lindy Robbins, Darren Lewis, Tunde Babalola). “My Man Music” – (Joanna “Jo” Perry, Diana Barrand, Karis Anderson, Alexandra Buggs, Courtney Rumbold, Darren Lewis, Tunde Babalola). “Kiss Chase” – (Joanna “Jo” Perry, Ed Drewett, Darren Lewis, Tunde Babalola). “Round 2” – (Joanna “Jo” Perry, Mo Brandis, Darren Lewis, Tunde Babalola). “Hoochi Mama” – (Joanna “Jo” Perry, Diana Barrand, Courtney Rumbold, Darren Lewis, Tunde Babalola). “Your Own Kind of Beautiful” – (Joanna “Jo” Perry, Inara George, Chris Braide). “Put the Kettle On” – (Joanna “Jo” Perry, Mo Brandis, David Lander, Tom Maine, Harry Tarlton). “Perfectly Wrong” – (Joanna “Jo” Perry, Inara George, Chris Braide). “See Me Like This” – (Joanna “Jo” Perry, Andrea Martin, Jack McManus, Blair MacKichan, Karis Anderson, Alexandra Buggs, Courtney Rumbold, Darren Lewis, Tunde Babalola). “Fly Again” – (Joanna “Jo” Perry, Mo Brandis, Darren Lewis, Tunde Babalola). “Turning Me On” – (Joanna “Jo” Perry, Mo Brandis, Thom Bell, Obi Ebele, Ben Ebele, Linda Epstein). “Ain’t No Other Me” – (Joanna “Jo” Perry, Leon Thomas, Scotty Granger, Brian Judah, Roahn Hylton). “Inbred City” – (Joanna “Jo” Perry, Darren Lewis, Tunde Babalola). 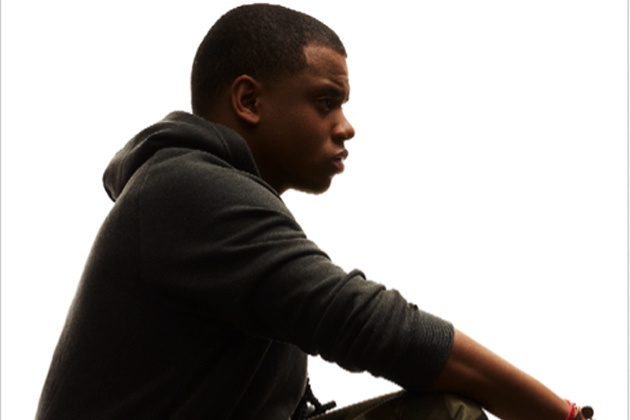 “Shame” – (Joanna “Jo” Perry, Darren Lewis, Tunde Babalola). Stooshe have unveiled the official artwork for their upcoming debut album. The British trio – which consists of members Alexandra Buggs, Karis Anderson and Courtney Rumbold – will release “London with the Lights On” in the United Kingdom on May 27 via Warner Music Group / Future Cut Recordings / Warner Bros. Records. Lead single “Slip” was written by Joanna “Jo” Perry, Mo Brandis along Darren Lewis and Tunde Babalola, who are also responsible for hits such as “How Ya Doing?” by Little Mix [Syco Music / Columbia Records], “Bajan Style” by Cover Drive [Polydor Records] and “Ay Yo” by Melanie Fiona [Republic Records]. “London with the Lights On” features other collaborations from Andrea Martin (Cheryl Cole, Fantasia Barrino), Lindy Robbins (Demi Lovato, Jason Derulo), Shaznay Lewis (Westlife, Mutya Keisha Siobhan), Ed Drewett (Dionne Bromfield, Olly Murs) and Chris Braide (Lana Del Rey, Sia Furler). Stooshe have confirmed the title of their upcoming debut album. The British girl band – Karis Anderson, Alexandra Buggs and Courtney Rumbold – will release “London with the Lights On” in the United Kingdom on May 27 via Warner Music Group / Future Cut Recordings / Warner Bros. Records. New single “Slip” was written by Joanna “Jo” Perry and Mo Brandis along with Darren Lewis and Tunde Babalola of Future Cut, who are also responsible for hits including “Smile” by Lily Allen [EMI Music Group / Parlophone Records] and “Shine” by Laura Izibor [Warner Music Group / Atlantic Records]. 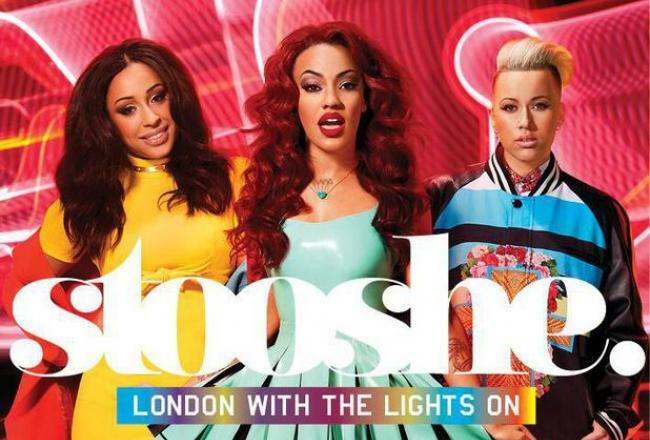 Other musicians backing Stooshe on “London” – formerly entitled “Swings & Roundabouts” – are Chris Braide (Lana Del Rey, Sia Furler), Lindy Robbins (Jason Derulo, Nicole Scherzinger), Andrea Martin (Leona Lewis, Melanie Fiona), Ed Drewett (Olly Murs, Dionne Bromfield), Shaznay Lewis (Little Mix, Mutya Keisha Siobhan) and Linda Perry (Alicia Keys, Christina Aguilera).